If you’ve been shopping for a Portland window replacement, you’ve probably discovered that there are several different choices you need to make. The size, shape and material of your window will vary depending on your needs, giving you the opportunity to customize the exact product you want. While you may select from a variety of styles, the best material you should choose for your update is fiberglass. Here are just a few reasons why fiberglass should be your number one choice for your new windows. When it comes to the strength of your windows, nothing can compare with fiberglass. While other options may cost less initially, they can be up to 8 times weaker than fiberglass, meaning you’ll have to replace them more quickly and they’ll be more susceptible to damage. This means that you may pay less up front, but you’ll be faced with the costs of replacement sooner, causing you to pay more over the life of your windows. 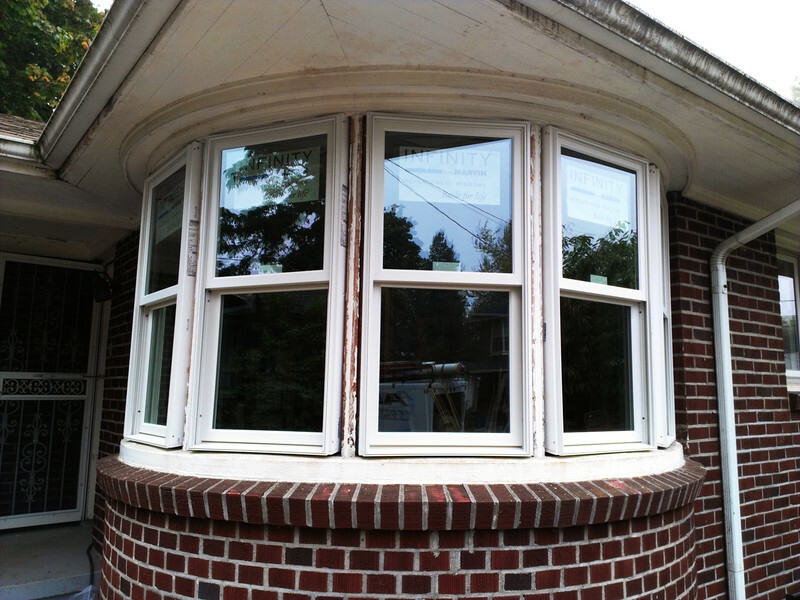 Avoid this problem by choosing the strongest windows possible the first time around. Fiberglass is also less susceptible to thermal expansion from temperature changes than other window materials. This is important in preventing gaps from forming, causing leaky windows and a loss of interior air.To get the best energy efficiency, make sure to go with fiberglass. These windows require less frame to support the glass, meaning you’ll be treated to a bigger viewing area. Whether you’re looking for a larger view of a picture-perfect setting or more sunlight in your home, you’ll appreciate the design and beauty of a fiberglass window. These are just a few of the many benefits you’ll discover when you replace your current windows with advanced fiberglass options. Contact a local specialist today to discuss your next Portland window replacement and get your home beautifully sealed and strengthened in no time.